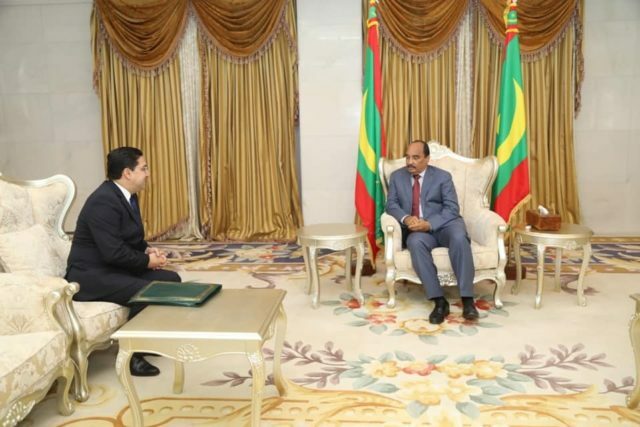 Mauritania’s president, Mohamed Ould Abdel Aziz received Morocco’s Minister of Foreign Affairs, Nasser Bourita, on Friday, in Nouakchott. 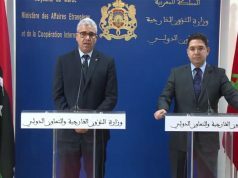 Bourita was carrying a personal message from King Mohammed VI. 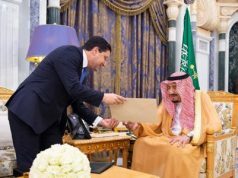 In this regard, he highlighted the common will shown by King Mohammed VI and Mauritanian president of the Republic to promote these relations and raise them to the expected level, given the strong ties between the two countries. 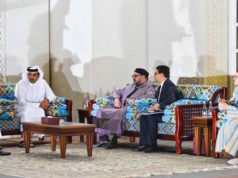 He also noted that “significant changes will take place in the future as part of the dynamic sought by the King and the president of the Republic”. 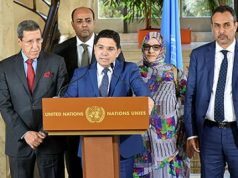 The visit comes in the wake of the adoption by the Security Council of Resolution 2440 on Western Sahara on Wednesday.